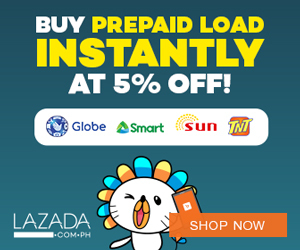 Air Asia Zest Piso Fare Promo 2015: And it’s ON! 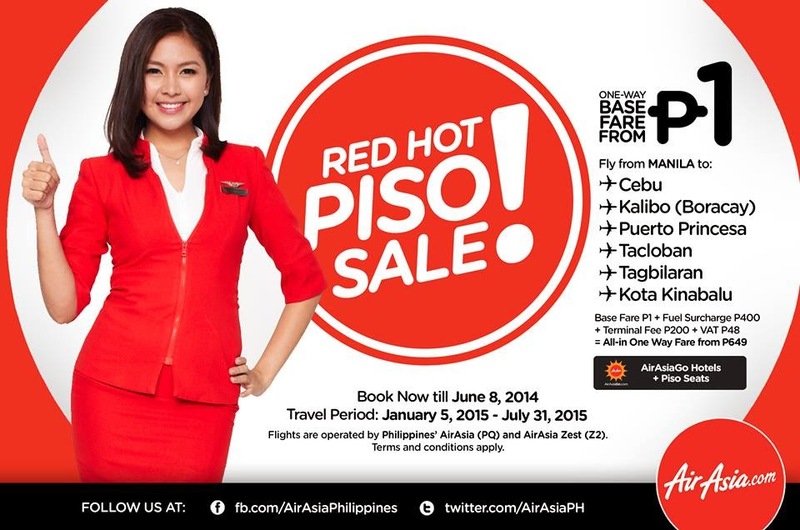 Go grab our #REDHotPiso Base Fare Sale to our awesome destinations NOW! Book your 2015 holidays now at http://bit.ly/1iIrsZP!